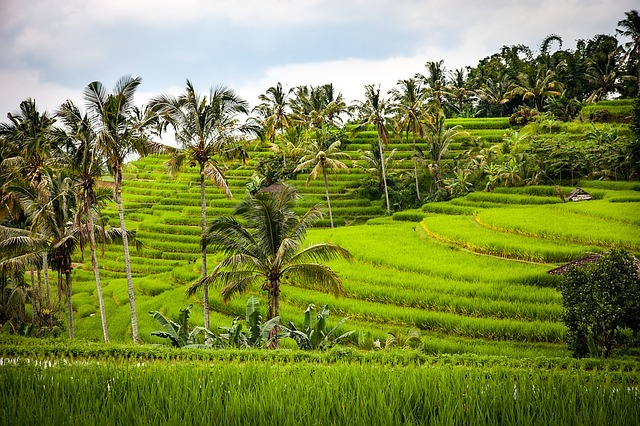 Jatiluwih Rice Terraces Tour is a well-known full day sightseeing trip to visit the beautiful Bali countryside with its spectacular view of paddy trails, neatly spread out like a rug. 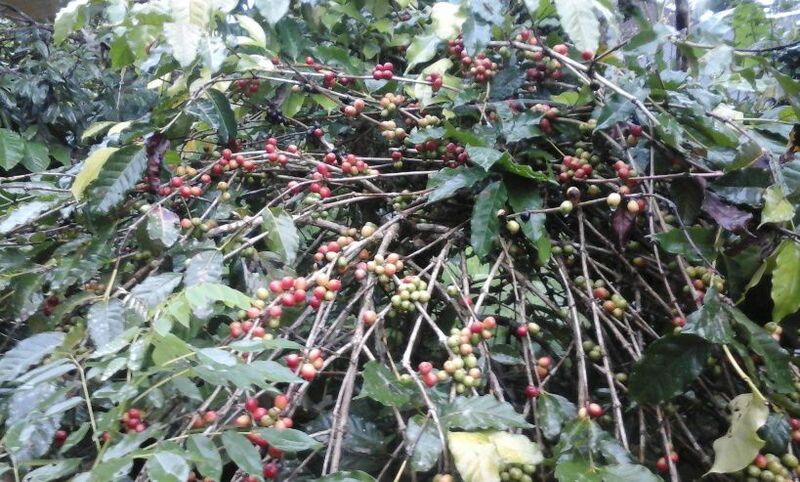 The overlay greenery of these rural nature situated right on the slopes of Batukaru mountain which has been recognized as one of the world heritage sites (UNESCO). 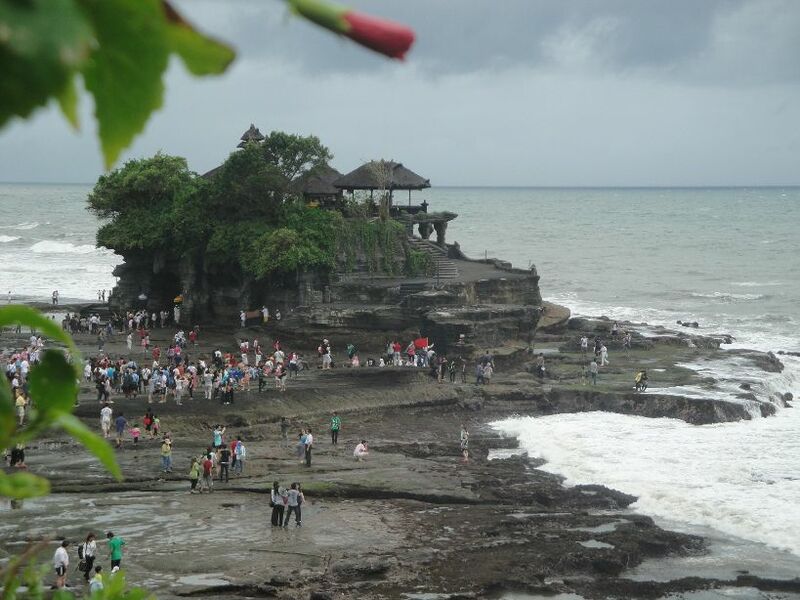 Jatiluwih tours has an interesting travel itinerary to know much closer about the uniqueness of Bali off the beaten track that scattered around it, in addition to visit Hindu sea temple with its charming view of afternoon sunset. 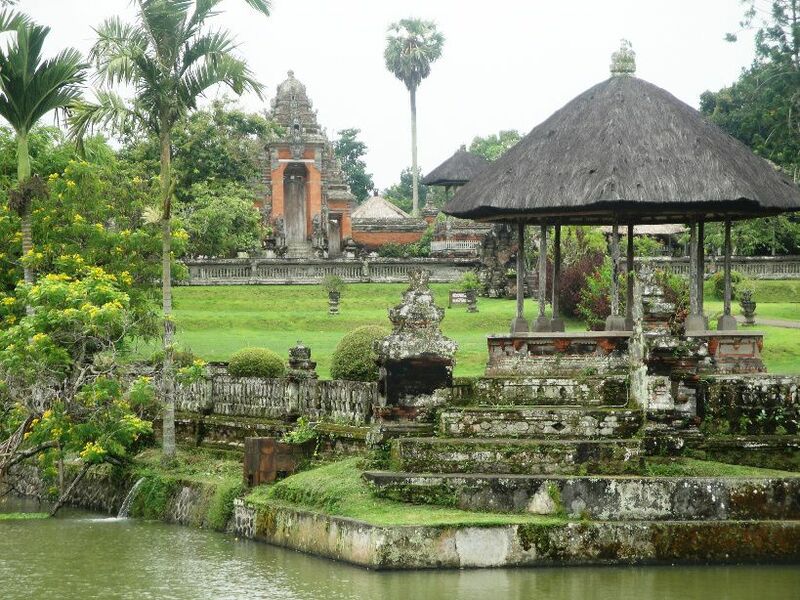 So overall...Jatiluwih Bali travel program is one of a highly recommended full-day tour, from Sorga Bali Tours (Online organizer for holidays, Adventure packages and Bali tour service activities). 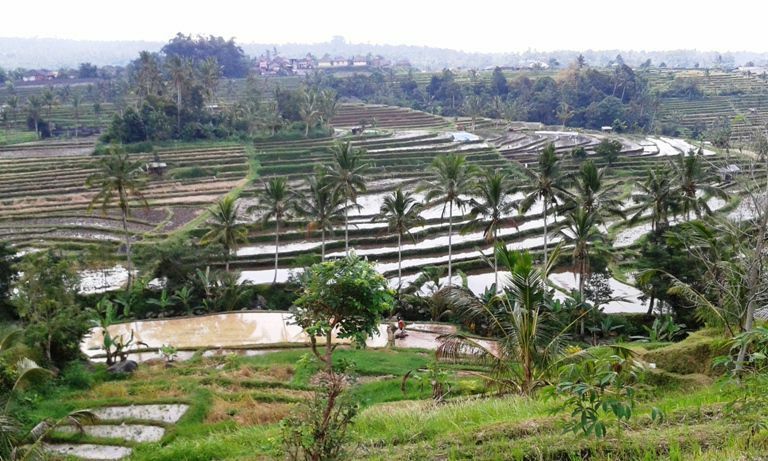 Jatiluwih village is a popular countryside which save an authentic view of rice-fields terraces that becomes one of UNESCO world heritage site. 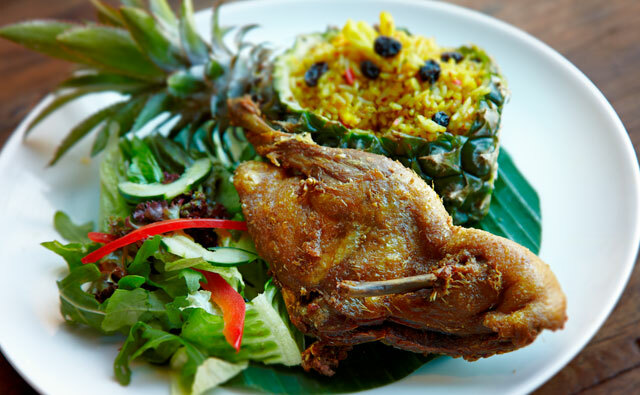 Jatiluwih restaurant is a lovely spot to enjoy delicious variety of lunch dishes while relax facing overlook spectacular view of rice-fields terraces. 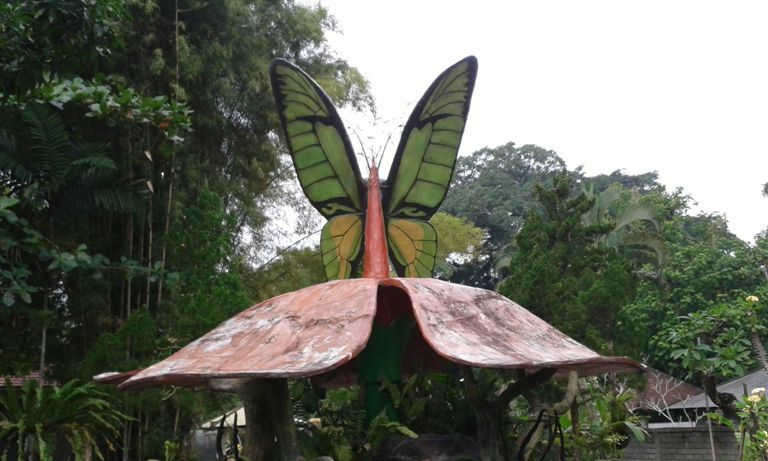 Bali Butterfly Park is a spectacular captivity tourism object that store varieties species of flying insects with its beautiful garden. 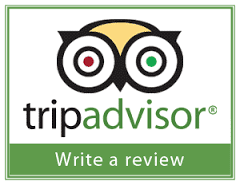 Finally...that's all the explanation of Jatiluwih Bali Rice Terraces tour from us. Can't wait to bring your whole family on a Jatiluwih trip? For detailed Information and Booking Jatiluwih Bali Rice Terraced Tour please "CONTACT US" Sorga Bali Tours (Best Bali Holiday Packages).